It is a tall order to follow up on a strong competition such as Captain America: Civil War that was just released a few weeks ago. Not an easy task to come up with yet another superhero sequel when there are so many good and bad ones recently. Critics may hate X-Men: Apocalypse for arguably valid reasons, but to me, I felt that at least it doesn’t feel similar to the others. 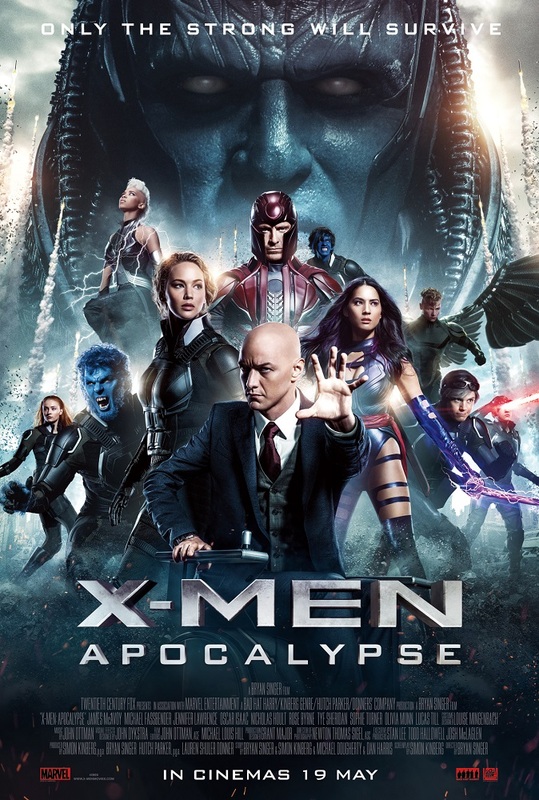 As directly hinted in the post-credit scene of X-Men: Day of Future Past (2014), the main antagonist this time is the popular supervillain of the comics, Apocalypse (Oscar Isaac), the first and most powerful mutant who existed since ancient times in Egypt. He’s been asleep for thousands of years and thanks to CIA Agent Moira MacTaggert’s (Rose Byrne) clumsiness, he’s been awakened seemingly by accident (roll Rita Repulsa’s dialogues in the original Power Rangers‘ opening theme). 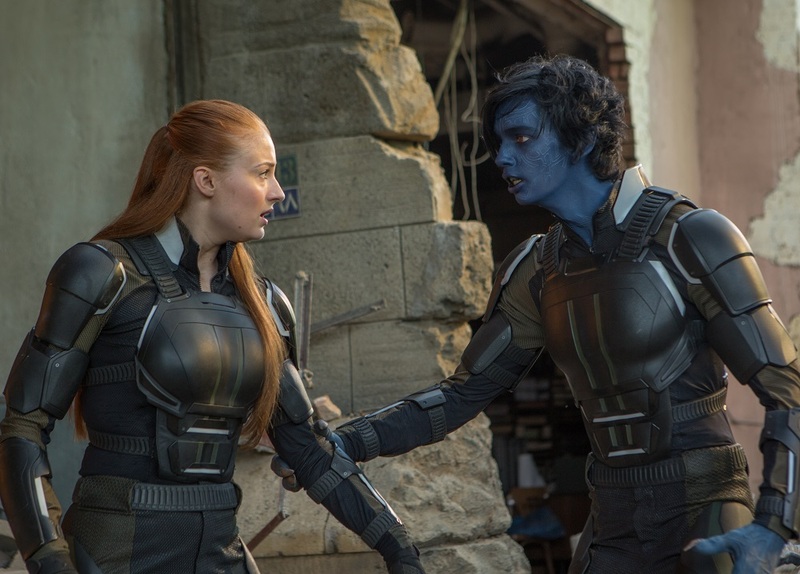 Yes, I find this scene a bit lazily convenient as well, and it’s not the only dumb one in the film (another example would be the scene that shows Mystique’s reckless way of selectively saving one mutant while seriously injuring the other and end up turning him into a miserable alcoholic). 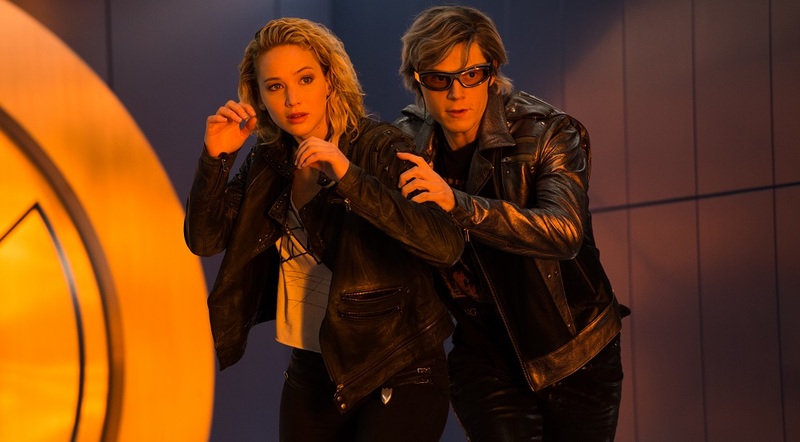 Director Bryan Singer (X-Men: Days of Future Past, The Usual Suspects) is bold enough, however, go with the slow-paced, multi-set piece narrative to redevelop the old X-Men members — Cyclops, Jean Grey, Nightcrawler and Storm — with a new line of younger cast (most notably Sophie Turner a.k.a. Sansa Stark from Game of Thrones TV series) — and also the likes of Mystique (Jennifer Lawrence), Professor Charles Xavier (James McAvoy) and Magneto (Michael Fassbender) on what they’ve been up to since the event of the previous instalment. Hugh Jackman’s cameo as Wolverine is no longer a secret, but I felt that this film could’ve been a great entry for the character to played by a new actor. It may seem weird later in future sequels to reintroduce his character again. As there are so much to tell in a single movie, like in Batman v Superman, there’s bound to be some underdeveloped characters and buildups. Some set pieces turned out questionable — like why Storm would help Apocalypse when she sees Mystique as her hero and Magneto as the villain — but those that did work, truly worked magnificently, and almost jerked tears out of my eyes. It has a very strong cast as well, a few of them are serious award winners and nominees as well, and they gave a very engaging performance. With that being said, there are a lot of flaws in the film, and yet it isn’t a poor film. Sure, it triggered some yawns and for those who didn’t read the comics or watch all of the films in the franchise may find some parts largely unexplained, but it’s fun and emotionally involving to see these characters in a newer light. The serious, dramatic tone of the film works oddly well with the humour (it even paid homage to the terrible third instalment). Although there are flaws and questionable moments, the screenwriting by Simon Kinberg (Fantastic Four, X-Men: Days of Future Past) did a good job keeping the dialogues simple and yet not too cheesy. The action sequences are green screen and CGI-filled. I wasn’t jumping out of my seat watching the action and to be honest, a little disappointed with the final fight scene. 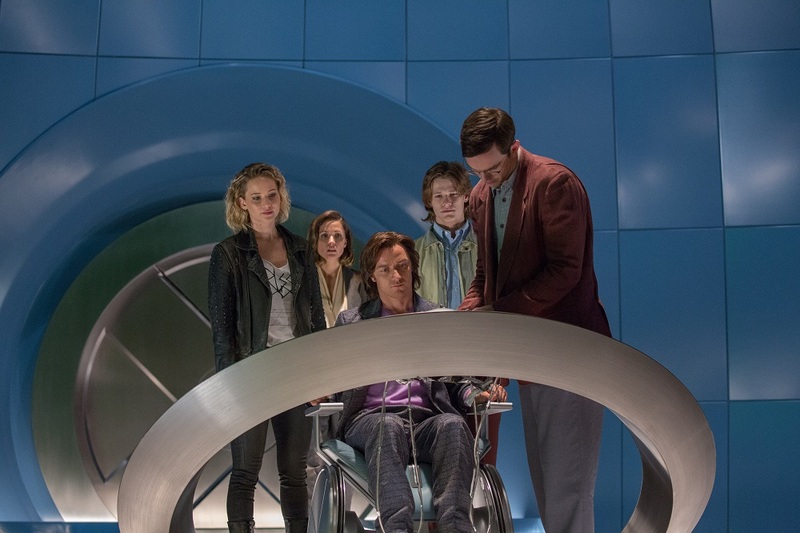 But you liked Quicksilver’s (Evan Peters) scene in the Days of Future Past, you’d be blown away by this one even more. It’s very brilliantly done and I’d love to watch that scene again. Newly introduced Tye Sheridan (Scouts Guide to the Zombie Apocalypse) and Kodi Smit-McPhee (Dawn of the Planet of the Apes, ParaNorman) are awesome as Cyclops and Nightcrawler with their respective character personalities and of course, abilities. Oscar Isaac is very menacing with his performance as Apocalypse but appearance wise with the costume and makeup, it could’ve been better. For those who complained about how Mystique doesn’t stay blue, there’s a reason for that in the story. It may not be a perfect film and they probably shouldn’t have gone with this supervillain this soon when the reboot has just happened but as a fan of the previous two instalments and a casual fan of the 90s cartoon series, I enjoyed X-Men: Apocalypse in overall. However, if asked if it’s the best among the nine films in the universe? No, but easily within the top five. Post-credit scene: If you want to get a hint of what’s next in this film franchise, stay back and play with your phone till then it comes. To watch in 3D? I didn’t catch it in 3D but I believe the Quiksilver scene and the final act can be quite a cool viewing experience if the film was converted well to the format in post-production. The audio is fantastic in Dolby Atmos. Malaysian censorship: Vulgarities were muted. Second opinion: My friend Joel liked it as well and agreed that it’s very emotionally engaging. Verdict: If you’re a huge fan of the franchise, it’s unlikely that you’d dislike it. The name ivan ooze did popped up on my mind. You know what's the second one popped up? The older version of Ronan from GOTG! LOL! 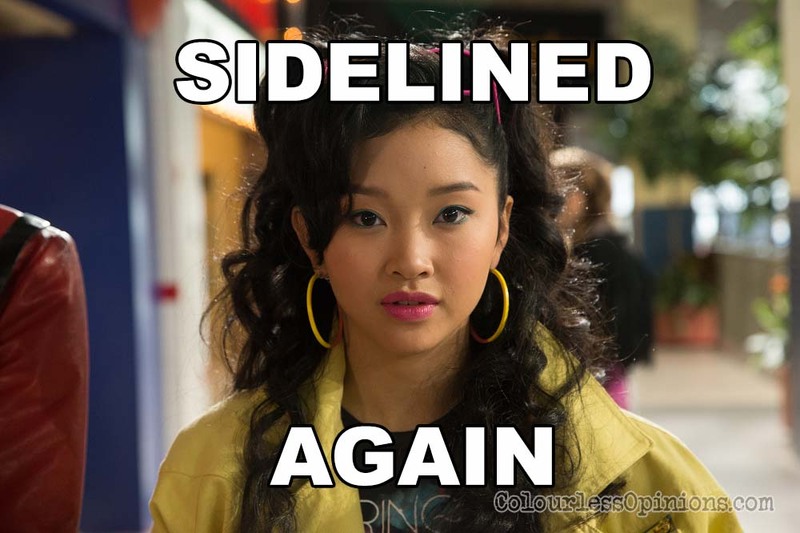 I was kinda waiting for Jubilee to crack some fireworks!